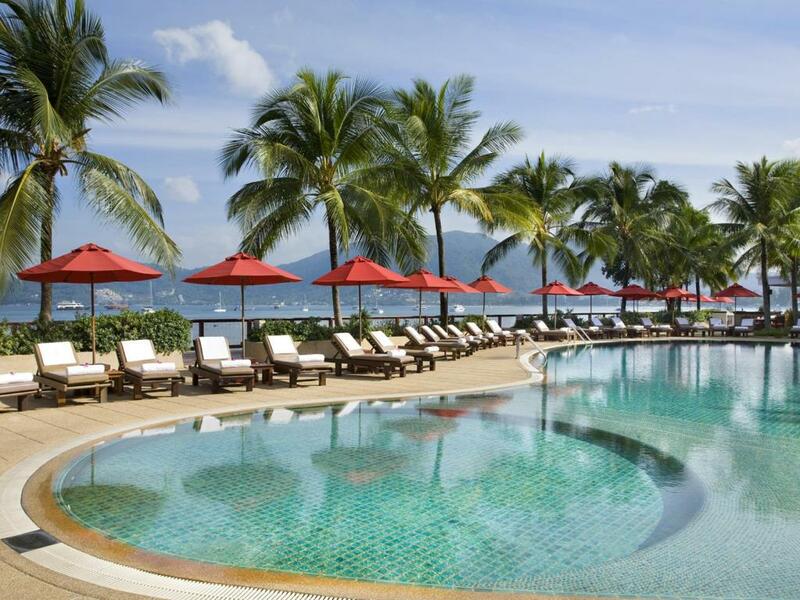 The Amari Coral Beach Resort Phuket, is ideally located on a private and secluded beach at the far southern end of Patong Beach. 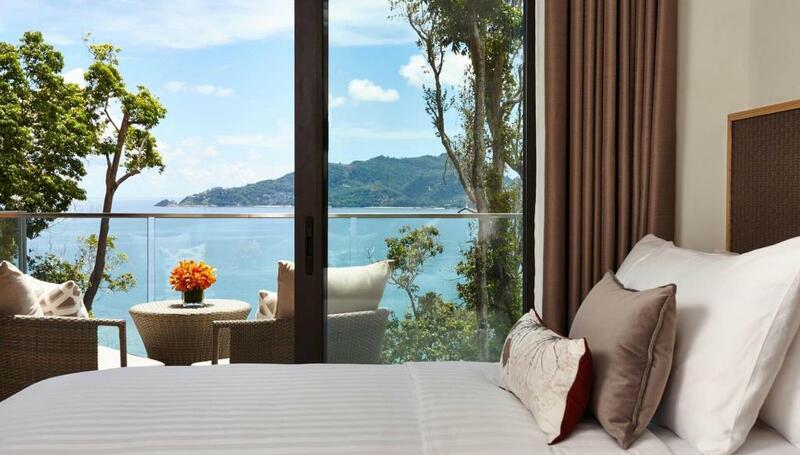 The elevated and private setting of the Amari Coral Beach Resort provides spectacular views across Patong Bay. 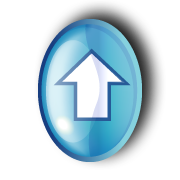 The resorts location is perfect, tucked away in a small cove, sheltered from the crowded streets and busy beach. 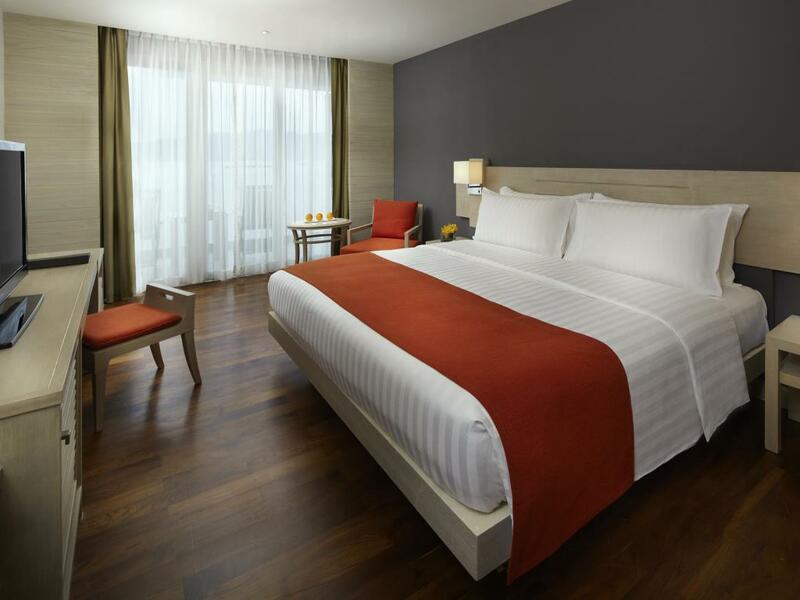 The Amari Coral Beach Resort is still within walking distance or a very short drive to all the fun activities, restaurants, shopping and night life of Patong. 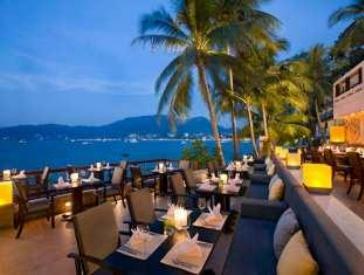 The Amari Coral Beach Resort Phuket is an excellent choice for a beachfront holiday at Patong Beach. 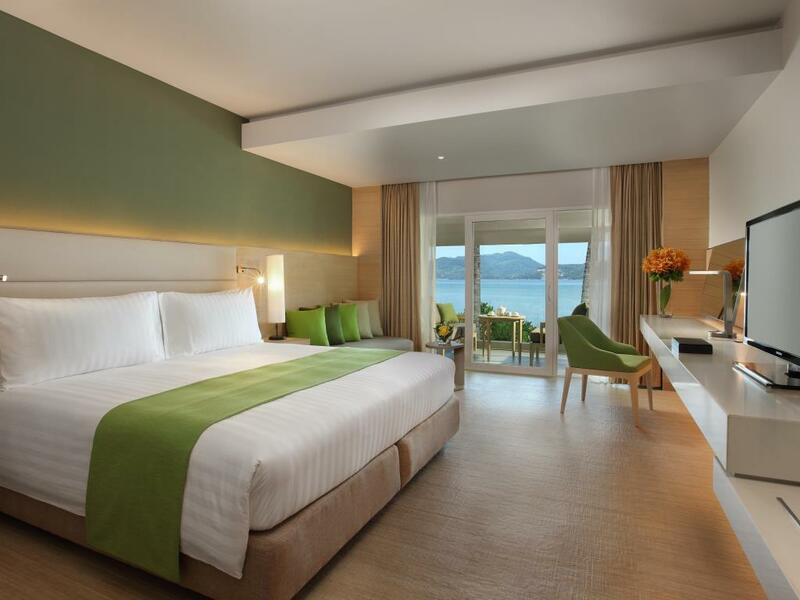 The Amari Beach Resort has a fantastic selection of room types available, all with stunning views across Patong Bay. The Superior and Deluxe rooms at the Amari Coral Beach resort are colourfully decorated with private balconies overlooking the bay. 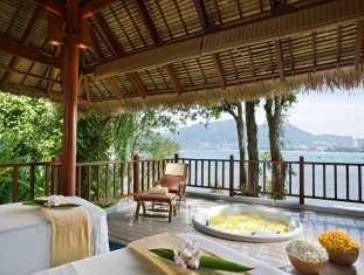 All rooms at the Amari Coral Beach Resort Phuket include the following facilities. 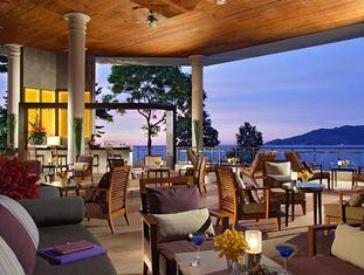 The Amari Coral Beach Resort has a fantastic range of bars and restaurants for their guests to choose from, all of which have stunning views across Patong Bay. For a truly romantic evening, you can’t go past La Gritta a traditional Italian restaurant, the food is delicious and the setting is superb and they also have a great selection of wines. 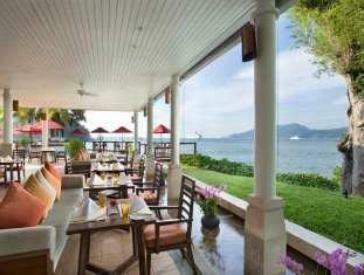 For casual dining the Rim Talay Restaurant serves both a la carte and international buffets. During the day this open-air restaurant doubles as a pool bar. The Jetty is a great spot to relax during the day or to watch the sunset over the Bay with a refreshing cocktail. The Lobby Bar serves light refreshments throughout the day and is an ideal place to relax over a cold drink in the afternoon. If you are in search of a resort with a great location in Patong, but far enough away from the hustle and bustle, the Amari Coral Beach Resort is an ideal choice for family vacations or that romantic getaway. 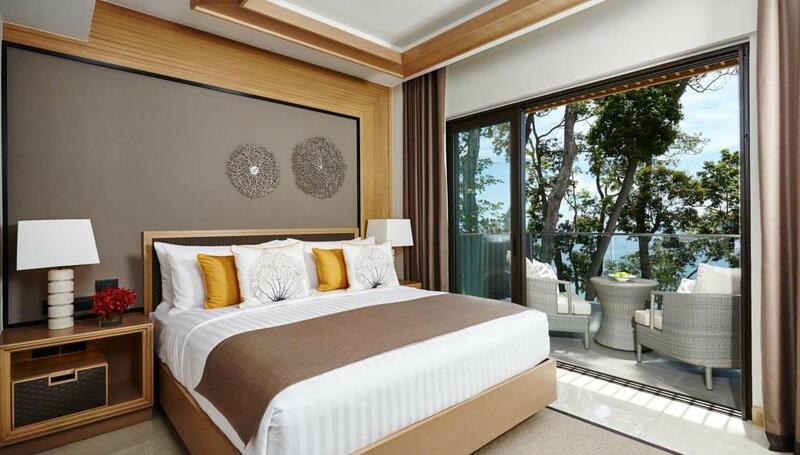 You can Check rates and read reviews from other visitors about their holiday at the Amari in Phuket.